A University of Sussex study finds that 35 to 40 percent of a child’s BMI is linked to their parents. If you and your partner are planning on having children one day, new research might be the push you needed to make sure you’re at a healthy weight before you’re a parent. A University of Sussex study discovered that around 35 to 40 percent of a child’s BMI—how thin or fat they are—is inherited from their parents. The research looked at the heights and weights of 100,000 children and their parents from the U.S., the U.K., China, Indonesia, Spain and Mexico to make these conclusions that are published in the new issue of the journal, Economics and Human Biology, according to the study press release. The study conclusion found that each child’s BMI is, on average, 20 percent due to the mother and 20 percent due to the father. While you might expect that our obesity-prone country would be more likely to have children with higher BMIs, it seems that the data suggests that parents’ influence—whether that’s genetic or environmental isn’t exactly defined—is a prominent factor as to whether a child has a high BMI—meaning they are overweight or obese. “Our evidence comes from trawling data from across the world with very diverse patterns of nutrition and obesity—from one of the most obese populations, the U.S., to two of the least obese countries in the world, China and Indonesia,” said Professor Peter Dolton of the University of Sussex, in the press release. 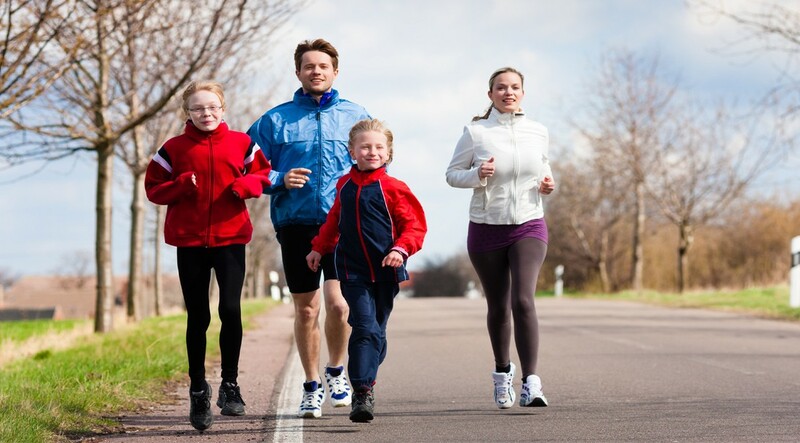 For the thinnest child, their BMI is 10 percent due to their mother and 10 percent due to their father. For the fattest child, this transmission is closer to 30 percent due to each parent, according to the study results.